There are many topics on here on this very subject. Its not easy, and depends on what version of SAS etc. Do a search. 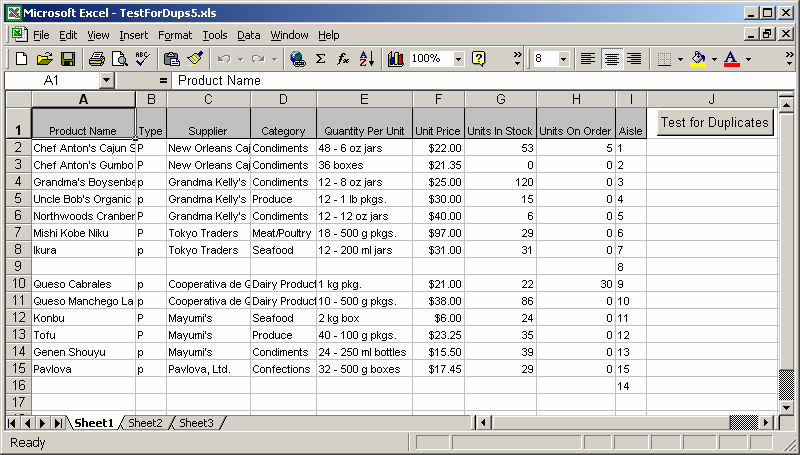 My advice, dump the data from SAS to CSV, then in your Excel file have a small bit of VBA to load that CSV and process in your Excel file. 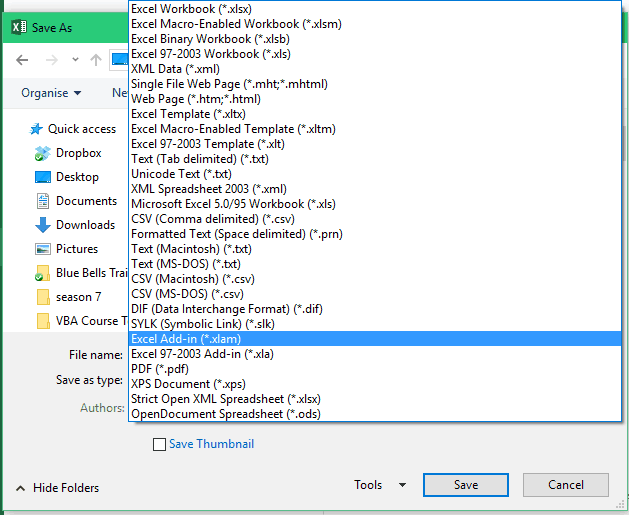 7/01/2019 · The macro is saved in an empty Excel file and it works for any Excel file loaded (assuming the empty Excel file with the macro is also loaded). 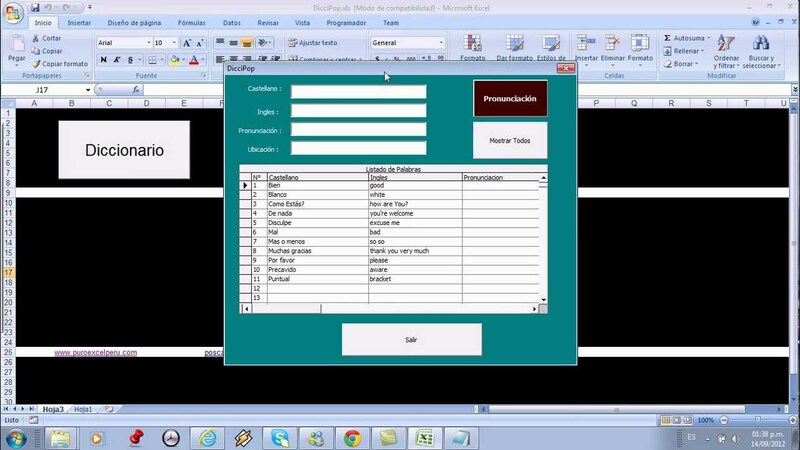 Without ActiveSheet preceeding things like Range("H" & i).Copy, the macro will try to do stuff with the Empty Excel file that has the macro.